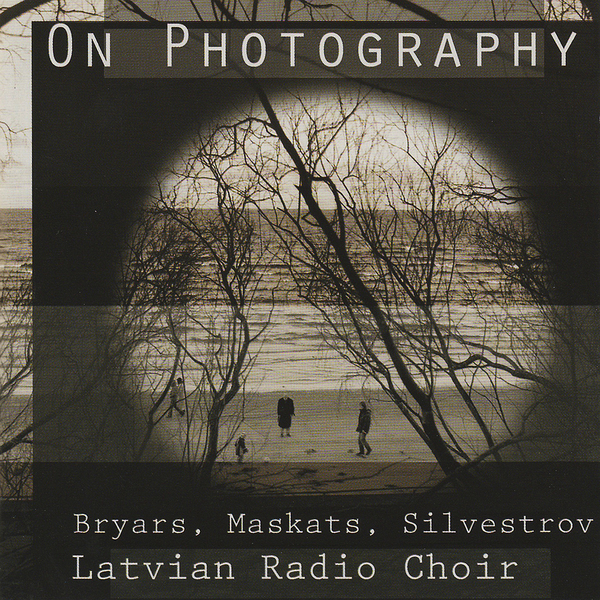 Gavin Bryars is without a doubt one of the UK’s most important living composers, and here we find him working with the incredible Latvian Radio Choir. This isn’t the first time Bryars has set his sights on the world of sacred music, and he again manages to light up the genre with his intense, yet carefully measured compositions. Somehow he never crosses the line into melodrama, and while sacred choral music means a lot of different things to different listeners there is a gravitas which Bryars exudes which is hard not to get taken in by. The pieces here might seem like a fairly random collection, from the 1983 composition ‘On Photography’ to the more recent ‘And So Ended Kant’s Travelling In This World’ and ‘Three Poems of Cecco Angiolieri’ but they fit together beautifully. Fans of John Tavener and Arvo Part should grab this without delay.